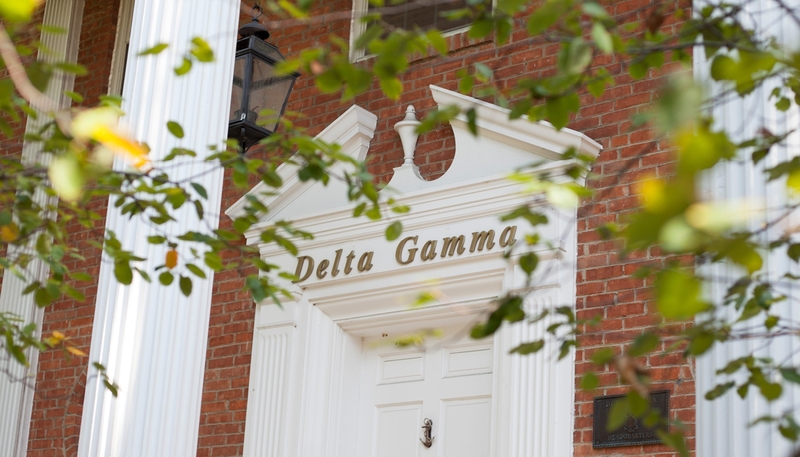 The Loyalty Fund is supported exclusively by Delta Gamma members. Your donations to this fund provide vital support to all Foundation programs, including areas of greatest need. Automatically have gifts deducted from your debit card, credit card or bank account through our secure giving site. You choose the amount and duration of your giving and can start or stop donations at any time. Easily double your gift if your (or your spouse's) employer participates in a matching gift program. Contact your human resources department for more information and email the Foundation with any questions. Make donations in honor or memory of someone special to the Loyalty Fund, as well as to sponsor a named brick, scholarship or fellowship. The Foundation will notify the honoree or the family of those memorialized. Donate gifts of appreciated securities to the Foundation and you may be eligible for a charitable income tax deduction for the full fair market value of the stock, while avoiding the capital gains tax. Contact plannedgiving@deltagamma.org for simple transfer instructions. Donors age 70 1/2 or older can transfer up to $100,000 annually from their IRA directly to the Delta Gamma Foundation without being subject to income taxes on the distribution. Contact your IRA administrator or the Foundation for more information. Bequests, charitable gift annuities, charitable trusts, endowments and beneficiary designations of life insurance or retirement plan assets are simple yet impactful ways you can leave a legacy while shaping the future of Delta Gamma. Click here for more information. Click here for Donor Recognition. 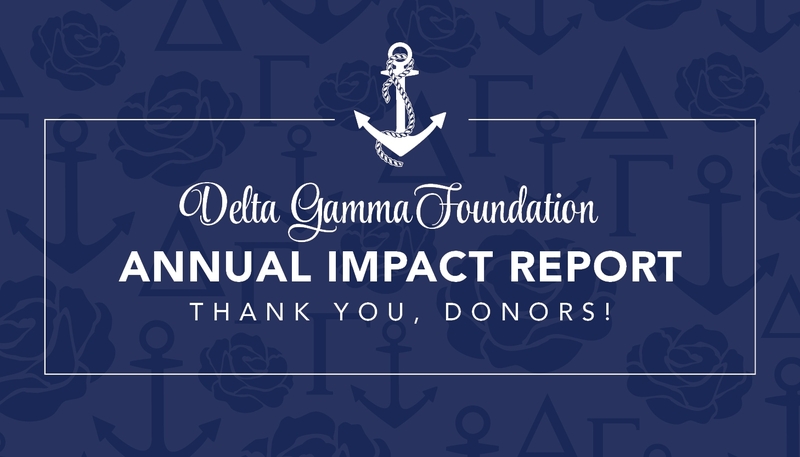 The Delta Gamma Foundation is committed to ethical fundraising practices. To learn more about the Delta Gamma Foundation Gift Acceptance Policy please click here. You can also view the Association of Fundraising Professional’s Code of Ethical Standards here. 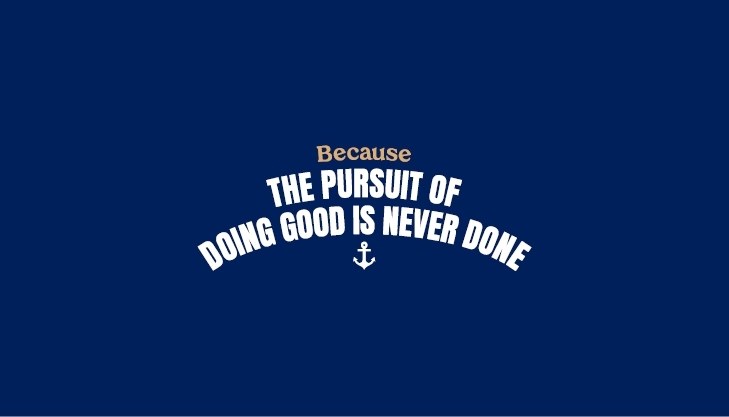 The Delta Gamma Foundation is a 501(c)(3). All gifts to the Delta Gamma Foundation are tax-deductible in the US as allowed by law.